“It sounds bad, but I was thinking the same thing,” I replied. Soon, our other friend and teammate showed up. We sat for a moment, collected our thoughts, grabbed the English books, and headed over to our refugee family’s house. 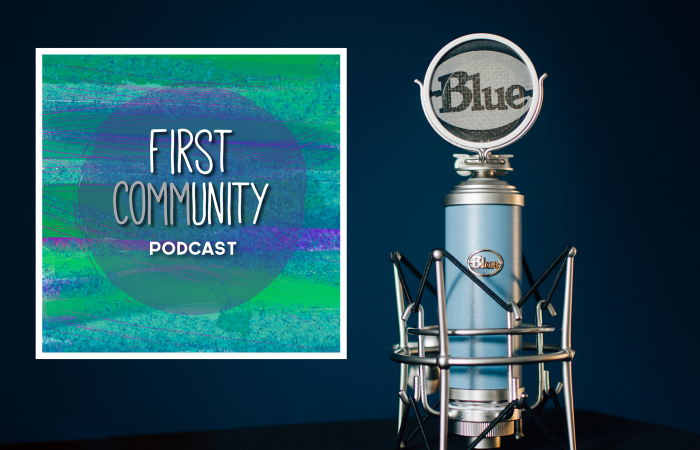 On this episode of the First Community Podcast, we talked with Joey Huggins about Home Works of America, Children’s Ministry, REAL Men, and how prayer literally saved his life. You’ll be inspired, encouraged, and challenged by listening to Joey’s story. This might just be the most uplifting 30 minutes out of your day! Caroline and April talk about the importance of Scripture and read some of their favorite verses that they’ve heard commonly taken out of context. They also share about times that they’ve struggled through Scripture and manage to struggle through Scripture right in the middle of this podcast episode. 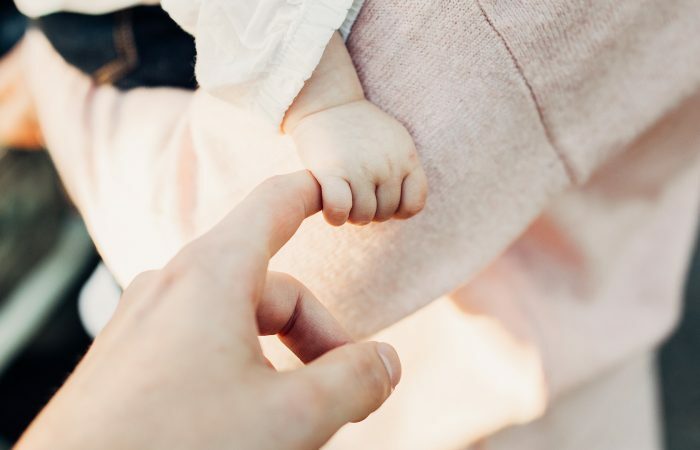 They invite you to come struggle with them and explore the goodness and power of God’s word in this episode of the First Community Podcast. Caroline and April get to talk with Zach Pippin about working in the government, mission trips, and the importance of forming a relationship with communities you serve around the world and frequently returning to those locations. Hear the impressive story of how Zach made it to Haiti his first time and tales from subsequent visits. Find out ways that you can get involved with missions at First by listening below. Caroline and April get to talk with Jim and Ada Raybon and hear about all of the areas of ministry that they’ve served at First Baptist since joining in 1975. They are a true example of commitment, both in the church and to each other. Find out what it takes to make a marriage happy, successful, and sold out to Jesus, despite the obstacles and road blocks that life throws in the way. Have fun with Jim and Ada by listening below. Why don’t we hear God’s voice like God’s ancient people (Old Testament Israelites) did? Has God quit speaking or have we quit listening? Does our culture impact the way that we hear, see, and interact with God? Or maybe it’s the way our brains are wired? 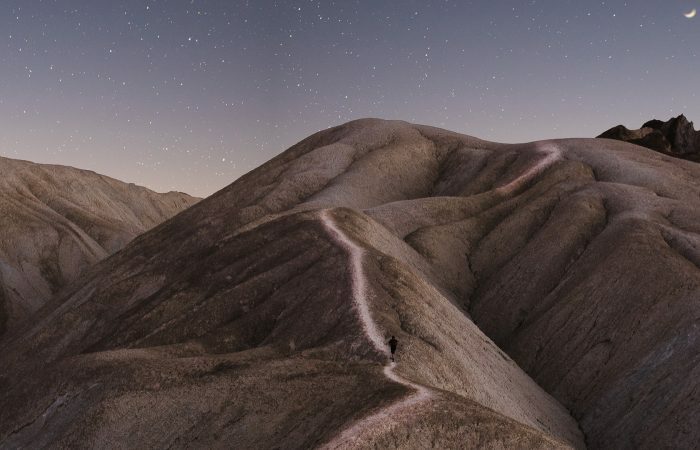 Caroline and April discuss these questions raised by James Kugel, Professor Emeritus in the Bible Department at Bar Ilan University in Israel through an article in The Atlantic, “Reading the Bible Through Neuroscience.” You can read the article here. What are your thoughts? Join the discussion by commenting in the comments section at the bottom of this page or head over to Facebook and comment on this article.